Kayla died last week while hostage of the terrorist group Islamic State, in Syria. She was reportedly killed during an airstrike conducted by Jordan in revenge for the murder of one of its pilots, who was burned alive. Kayla was a volunteer aid worker for Doctors Without Borders, and had been captured near Aleppo in 2013. So my heart this Valentine's Day is with Kayla's parents, Carl and Marsha Mueller, in Prescott, Arizona, where her daughter is deeply loved and is being remembered. "Kayla had such... Such great empathy, and it's hard to find that in this world. It's really rare, and that was her greatest strength," said Eryn Street, a childhood friend. Kayla's imprisonment was a big secret, and details have been coming to light after her passing. One of them is that President Obama knew about her captivity, and that there had been talks to swap Kayla for "Lady Al Qaeda," a woman held captive in the United States. There are also rumors that Kayla had been forcibly married to an Islamic State member. While in high school, Kayla volunteered for Big Brothers Big Sisters, helping students with their homework and motivating them. "She was a very unique teenager," Kathleen Murphy, a former head of the organization, told NBC. "She was one of those people who is willing to stand up, and go that extra mile." Kayla is one more of the victims of the war in Syria, which has claimed hundreds of thousands of lives already, but she will be greatly remembered for her devotion to the well-being of others. Oruba Barakat worked with Kayla in Syria, and she received a call from Kayla at the moment that she was being taken hostage. "And she begged for help," Barakat told CNN. "I called the American Embassy. I called many people inside Syria, asking them for help to try to convince ISIS to free her, because she's a very good girl. She did very good things for the Syrians." But it is all too late. "I have been shown in darkness, light, and have learned that even in prison, one can be free. I am grateful. I have come to see that there is good in every situation, sometimes we just have to look for it. I pray each day that if nothing else, you have felt a certain closeness." "At a very young age, Kayla knew her passion. 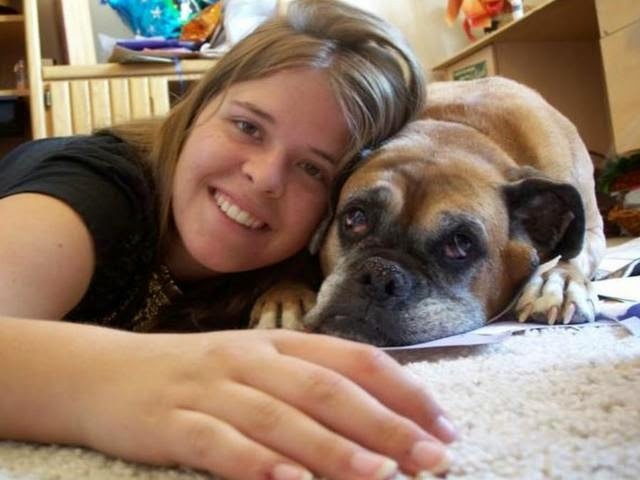 She knew her calling," Lori Lyon, her aunt, told the people of Prescott. "A lot of people don't have the opportunity to say that. Kayla's calling was to help those who were suffering whether in her hometown of Prescott, or on the other side of the world. She's done more for the Earth that many people can imagine in their lifetime." Enlace a historia en español/Link to Spanish story.